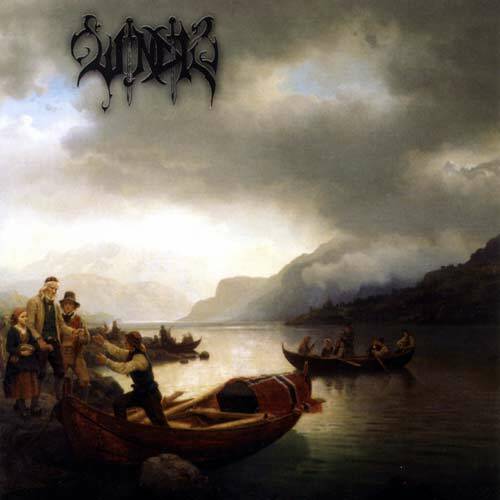 Windir, or in English "Primal Warrior", is a now defunct black metal/viking metal band from Sogndal, Norway. Their style of music emphasised their roots, lyrically depicting historical events and the musical inclusion of old folk tunes and even the accordion. Valfar himself called the music he made "Sognametal". Most of their lyrics was based on old stories and local history from Sogndal, going back to the viking-age. 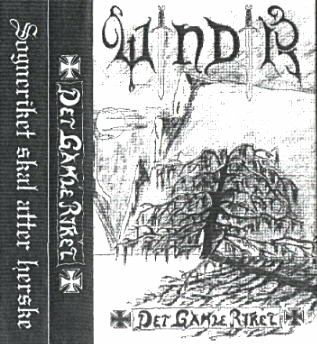 Many of Windir's lyrics are written in the archaic local dialect Sognamål. 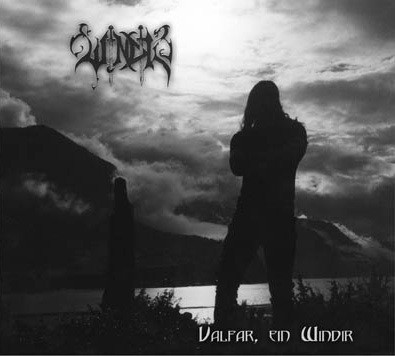 Windir released four albums Sóknardalr, Arntor, 1184 and Likferd in their all too short career. The two first albums were entirely created by Terje "Valfar" Bakken, the founder of Windir, whereas the next two were written together with his childhood friend Hváll. 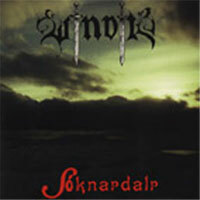 Windir started as a one-man-band, and on the first album, Sóknardalr, Valfar plays everything except the drums himself. On Arntor Valfar decided to include more session members, but the screaming vocals, rhythm guitars, bass, synthesisers and accordion were still handled by Valfar. The third album, 1184, was written together with his friends in another Sogndal-based band, Ulcus. After this Ulcus merged with Windir, and from then on Windir presented itself as a full band. 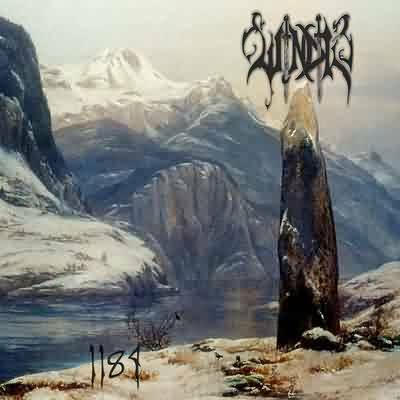 1184 slightly changed the sound of Windir and included more electronic elements in the music. This provoked divided reactions from the fans. Likferd continued the musical style from 1184. On both 1184 and Likferd some of the lyrics are written in English. This was done in order to reach a larger audience, but also to give the music a wider spectre, and create other atmospheres. 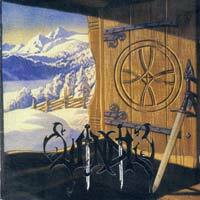 Valfar, Ein Windir is a 2-disc compilation album by Windir released in 2004. The first disc contains some new recordings, tributes, live songs, and rerecordings. The second disc is a "best of" collection. The money made with selling Valfar, Ein Windir goes straight to Valfar's family. A version of the album was also released later that does not include the second disc. The bands contributing with tributes are: Enslaved, Finntroll, E-Head, Notodden All Stars (Cosmocrator from MindGrinder, Samoth and Trym from Emperor/Zyklon) and Weh. 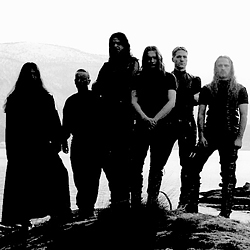 When Valfar died in January of 2004 from hypothermia, the band was put to rest by the remaining members. The remaining members went their seperate ways forming two new bands; Vreid, created and headed by Hváll, and Cor Scorpii.